We’ve all been there; staring up at the looming gap of oblivion where your book should be. You check your code again. You look around the shelves, hoping it’s been put in the wrong place. But deep down you know that someone else has beaten you to it. The book is gone. But would you really have wanted that book? Half of your classmates have probably read and cited it. Your lecturer thinks they’re going mad when they see the same bibliography at the end of each essay that they receive. So what can you do to stand out? Let me acquaint you with the Modern Records Centre. The MRC is part of the library, holding its archive collections. Now don’t be thrown off by the common misconception that the MRC only caters to history students. That couldn’t be further from the truth. The archives hold material covering art history to computing, fashion to sport. Check out some of the material we have on specific subjects. So regardless of your area, the MRC can provide you with unique primary sources for a whole new angle for your project. 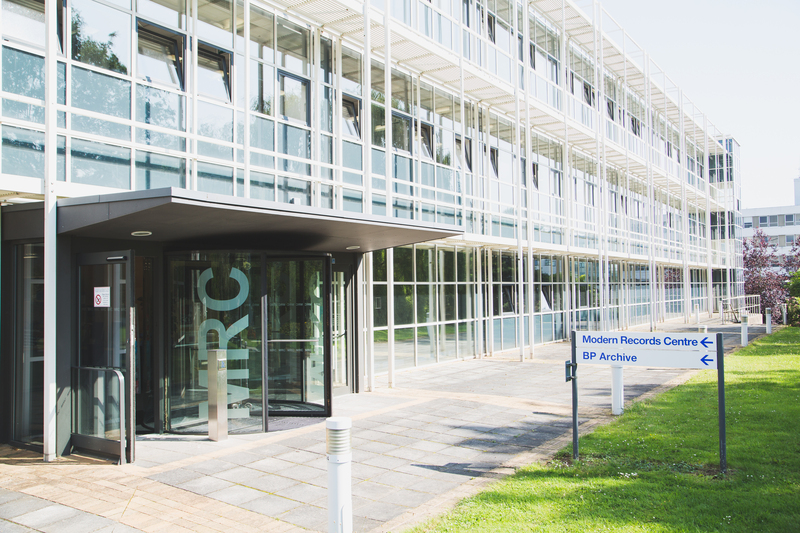 The MRC also holds the University of Warwick theses collection – excellent for getting an overview of a subject or an idea of what your theses should look like. Rather than dusty printed documents, archives are varied primary sources taken from day-to-day life. I have found myself holding people’s diaries, personal letters and holiday snaps. Not only does history become personal to you, but the middleman of secondary sources has been eradicated. 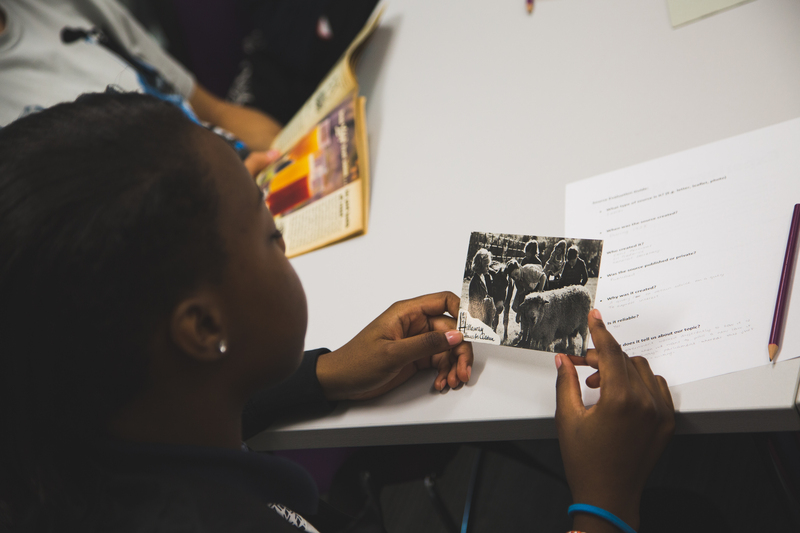 You are able to enlighten your chosen subject through first-hand original observations. They’re still just documents though, right? No, not at all. Ever wondered what uni-life was like back in 1970? Check this out this ‘moving archive’. Don’t be fooled into thinking the MRC is limited to text documents! How can I access these sources? To gain access to the MRC’s sources, you only need to register at the MRC. Just browse the online catalogue and when you find some items you’d like to see, send the MRC an email with the reference numbers and when you’d like to come in and view them. Once this is arranged, come in and your desired sources will be ready for you to view – you don’t even need to move! The MRC has its own silent study space for you to spend as long as you need researching. With the cold English weather clawing at your door, it’s understandable that you may be disinclined to come down to the MRC. They’re a sympathetic bunch so there’s a whole digital library for you to access, snuggled in bed with a cuppa. Now say you wanted Mac ‘n’ Cheese for dinner. It may well be that you are the type of person that cannot be dealing with rouge sauces and seasoning. If this is so, the MRC has made locating online sources as easy as pronging the plastic and shoving it in the microwave. You do?! Well you’re in luck! The MRC hosts an exhibition space just inside the entrance. Past exhibitions include ‘The Power of the Cinema’: Film in the 1920s and 1930s, Science and technology at Warwick and Performing the Self: Women’s Lives in Historical Perspective. Gutted that you missed those? Don’t fear; just check them out online as the MRC staff have been lovely enough to digitise them for you. You’re welcome. The MRC is awaiting your visit -whether it be to check out some unique sources in order to enhance your research or just fill some time between lectures with a visit to the exhibition. Have you been to the MRC before? What have your experiences been? Let us know your thoughts once you’ve popped in! You said, we did; The Library is going 24 hours!